If you saw me present at the #140EDU Character conference and you want to share what I discussed with your community, please feel free. You can access the presentation where you can also download and modify it here. Thanks so much for taking a listen. I'd love to keep the conversation going. Please visit my "About Me" page and reach out in whatever way you prefer. Visit Connect with Your Teens Through Pop Culture and Tech here. wow, I must say I liked your presentation on the link about connecting the school to the real life. Visually speaking, awesome! I really liked it. And I like your ideas, but I don't agree with some points. I feel that if I am lost in a lonely island, a knife would be my savior, but a knife in the hands of a little boy, will be a danger. I have always thought that we can't go against the flood, and technology came to remain, and we have to use it at the school, because it is part of the real life. But I am not sure if it is good in the hands of the students. It can be dangerous. I would like to extend my thought about this in my blog. I thought you were fantastic. I'm sorry that I didn't get the chance to meet you. 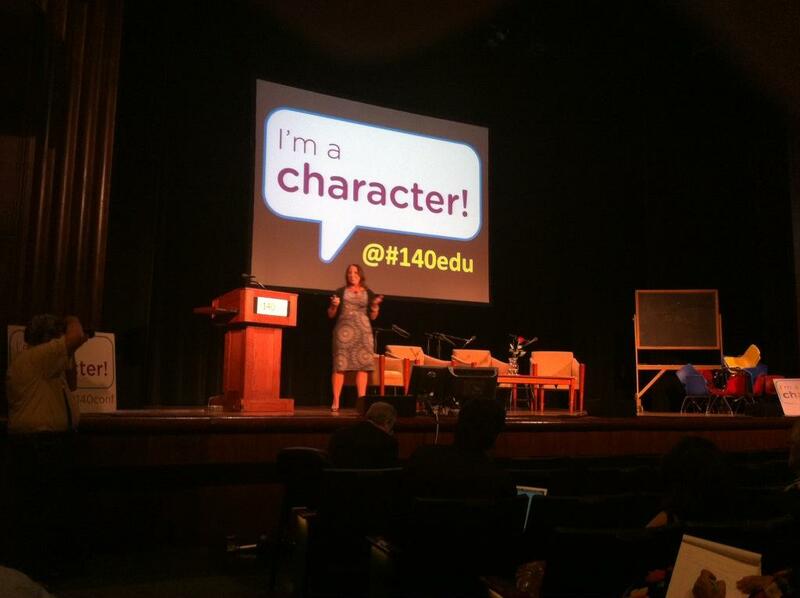 I've been to a few #140 conferences, but this was the best by far. I wrote a blog post of the best of Day 1 and you are in it. It is at http://www.connectwithyourteens.net/2011/08/lessons-from-tech-savvy-education.html if you and your readers are interested. I am still working on day 2. I am loving all of your write-ups as well. Thanks so much for including me in your awesome recap @Jennifer Wagner. Disappointed we didn't meet f2f. I'm going to the 140onboard.com. Any interest?